Daryl and his group manage to get to the vet school to pick up the medicines. Tyresse's anger almost gets him killed and Bob is still scavenging for bottles of liquor. 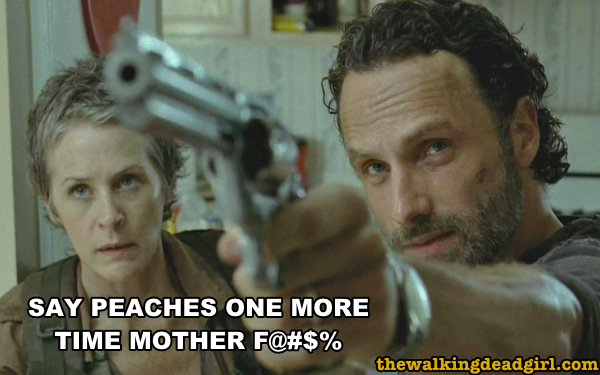 Meanwhile, Carol has a Shane moment and confronts Rick about his inability to make decisions. However, Rick makes a bold decision and banishes Carol from the prison group.